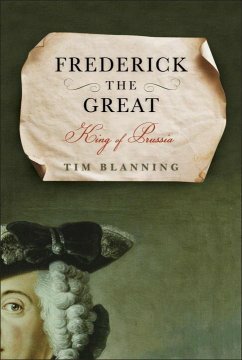 Until his retirement in 2009, Tim Blanning was a professor of modern European history at the University of Cambridge, and he remains a fellow of Sidney Sussex College and of the British Academy. He is the general editor of The Oxford History of Modern Europe and The Short Oxford History of Europe. 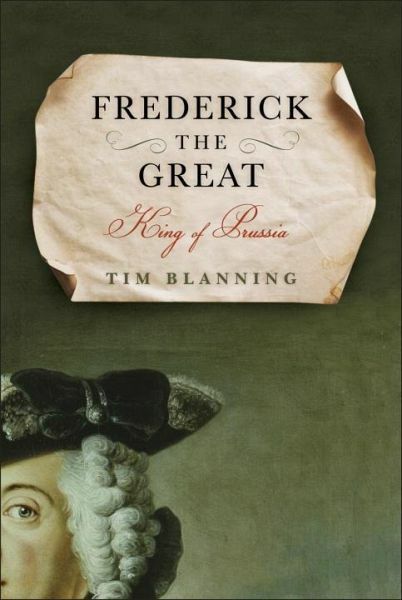 He is also the author of The Culture of Power and the Power of Culture, which won a prestigious German prize and was short-listed for the British Academy Book Prize, the New York Times bestseller The Pursuit of Glory, The Triumph of Music, and The Romantic Revolution. In 2000 he was awarded a Pilkington Prize for teaching by the University of Cambridge.